from <mare.gol.grosseto.it>, located by Dov Gutterman, 10 September 1999. 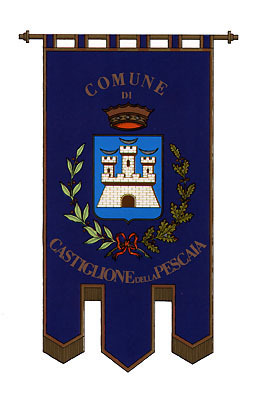 Castiglione della Pescaia is in Grosseto Province, Tuscany. Port opposite Elba.